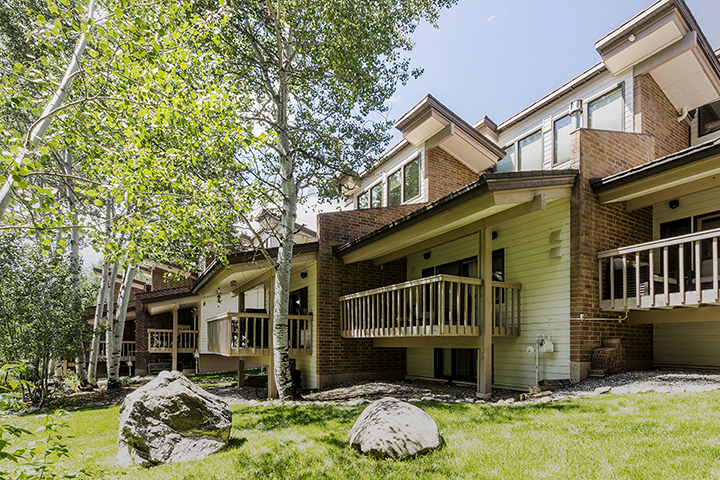 Overlooking Burgess Creek and across the street from National Forest and the Creekside Trail, Winterwood Townhomes encompass all the features for the ideal mountain retreat. 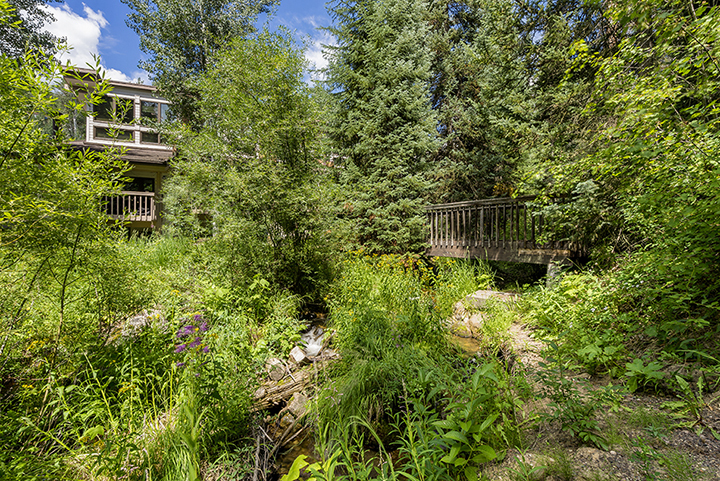 Feel like you’re camping in the woods every night with the sounds of Burgess Creek flowing outside your window. Bypass the Gondola line and be the first on the slopes because Thunderhead Chairlift is just a short walk up the road. 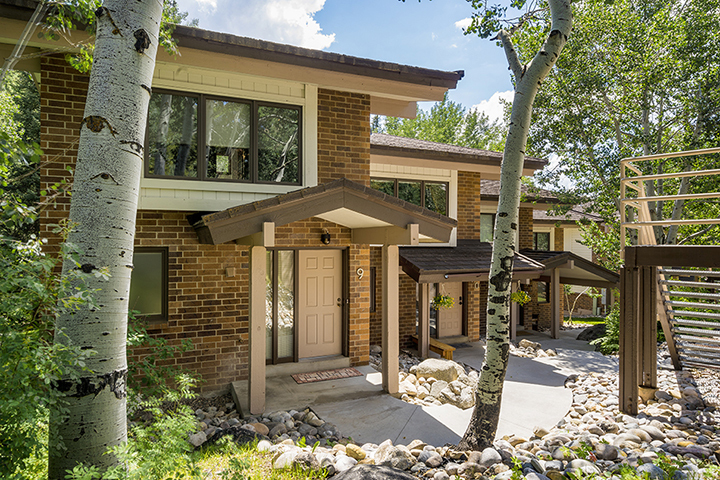 You won’t find many properties like this in Steamboat.